Welcome to Paul Barnes Furniture. 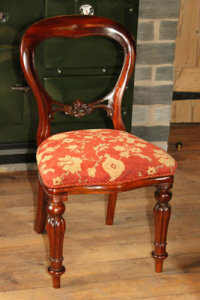 Established in 1979, we have over 30 years experience in the furniture restoration business. We cover the whole of Shropshire & Mid-North Wales offering a competitive and highly professional service. Feel free to browse our website and please, don't hesitate to contact us should you require any further information. 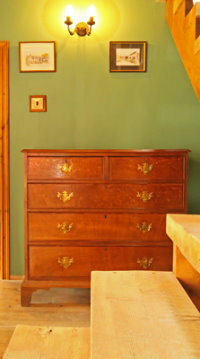 We offer two different stripping services; firstly, a Pine Stripping service which is suitable for pine doors and furniture and secondly, a bespoke service which is suitable for antique & fine furniture. With over 30 years expertise, your project, no matter how large or small, is in the very best hands. Whether your project is a single chair pad or an entire 3 piece suits, we have the expertise and experience to do the very best job for your needs. We offer a delivery and collection service and work with all major insurance companies for any insurance claims. We offer a full restoration service as well as doing minor repairs and re-polishing. We can re-build and replicate missing pieces and as always, we offer a full collection and delivery service.